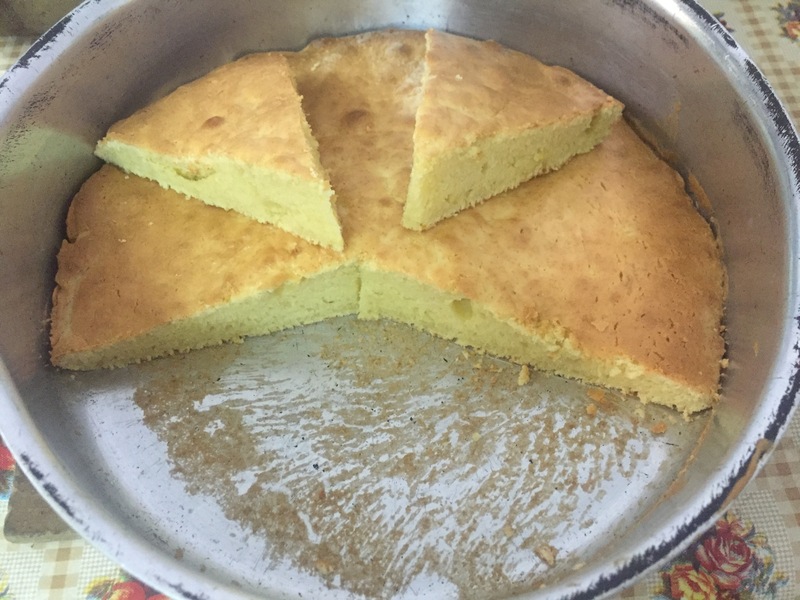 – In a suitable pot add the sugar, oil and eggs together and mix well. – Add the vanilla to the mixture, and mix again. – Add the flour and the baking powder to the contents in the pot and mix well. Use an electric mixer to have a good mixing, if possible. – Add the orange juice, and mix again very well. – Pour the contents into the oven vessel after covering its floor gently with few drops of vegetable oil. 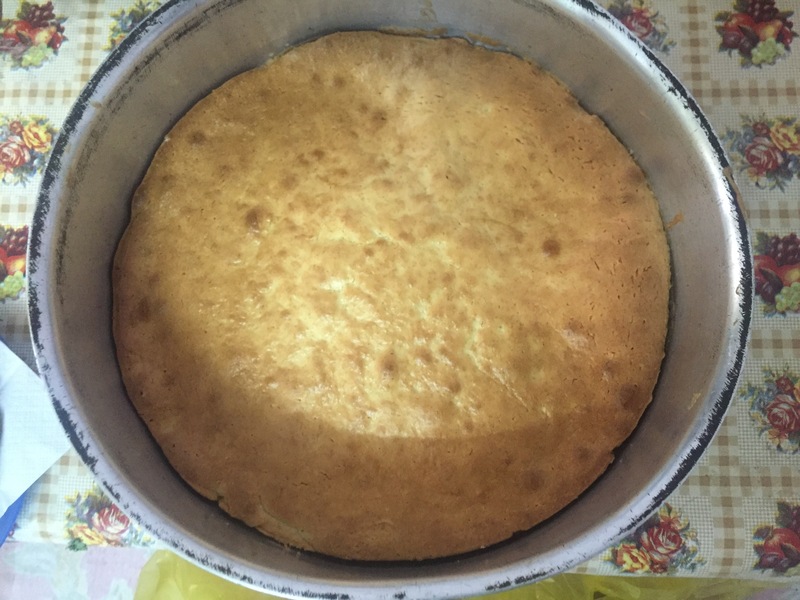 – Preheat the oven to 180 C, and then put vessel with the raw cake into the oven. Watch carefully until the cake is nicely cooked and smells good.